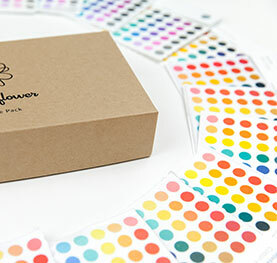 Each sample pack contains a 4” x 4” printed swatch of each of our products. The price is just $3.00 and shipping is free. Considering a project? Don’t know where to begin? 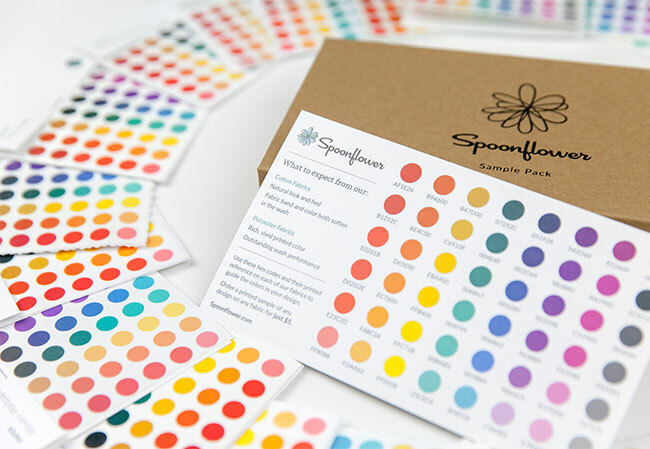 A Spoonflower sample pack is the perfect place to start. 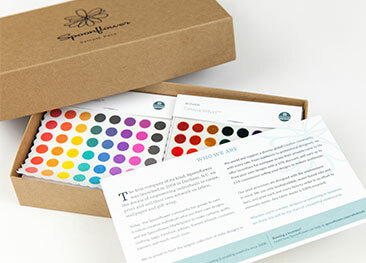 Each pack contains a sample of each of our fabrics and papers printed with the same colorful design. 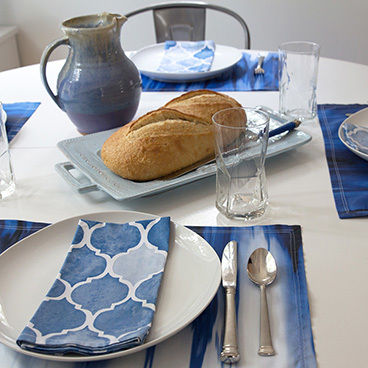 Printed samples of our wallpaper options and gift wrap are included too. 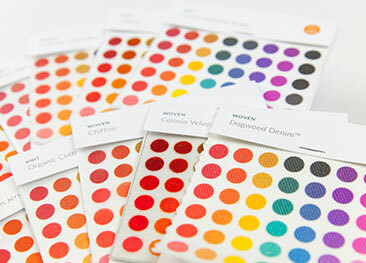 Get a feel for which fabric is perfectly soft, stretchy, sturdy, or silky enough for your project. 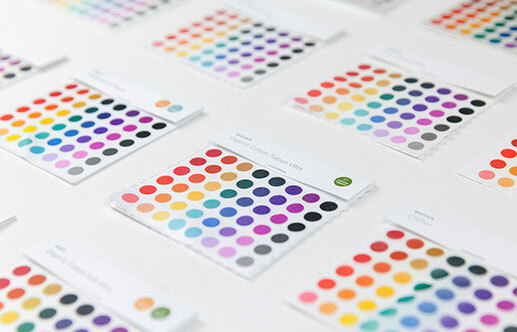 Check out the print quality and color vibrancy to pick the ideal product for you.